8 Mangoes + 4 apples + 5 oranges + 6 tomatoes (Yes totmato is technically a fruit). 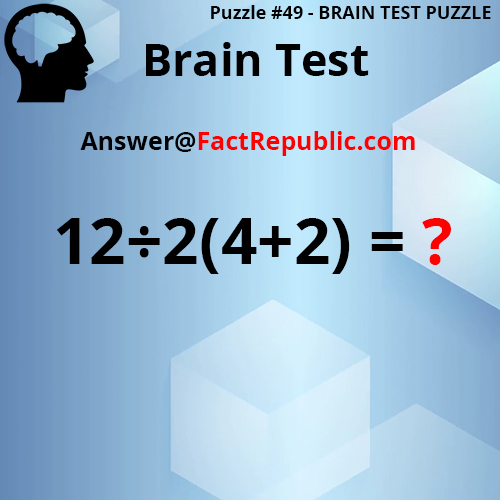 12 / 2 (4 + 2) = 12 / 2 x 6 = 6 x 6 = 36. This is the right answer according to order of operations. First the numbers within the brackets have to be solved. Then multiplication/division from left to right. Corn = 25. (25+25+25 = 75). Popcorn = 20. (25+20+20 = 65). Clock face with 2 o’clock = 2. (2+20+25 = 47). 75 + 40 x 5 = 75 + 200 = 275. 75 because there are 3 corns. 40 because there are two popcorn tubs. 5 because the clockface reads 5 o’clock. The answer is Letter ‘n’. 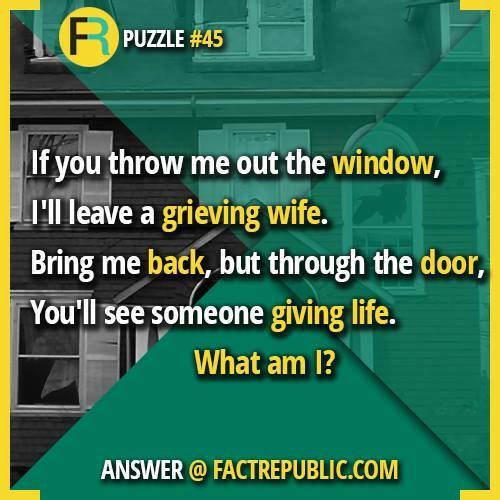 If you throw me out the window, I’ll leave a greving wife = Widow. (N taken out of window). Bring me back, but through the door, you’ll see someone giving life = Donor. (N added to door). 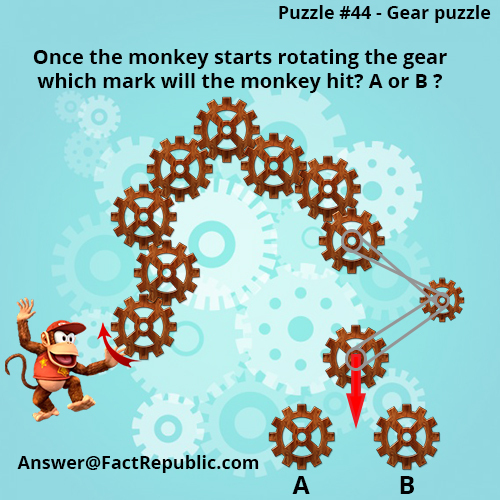 Puzzle #43 – Tank puzzle 7? Tank #2 will only start filling up if and when tank #1 fills to the top, before which tank #3 will start filling up. Tank #6 won’t fill up because #3->#6 is blocked. So tank #5 will start filling up. Tank#5->#10 is blocked. So 8 will start filling up because #9, #11 & #12 all three are blocked at the point of split between three. 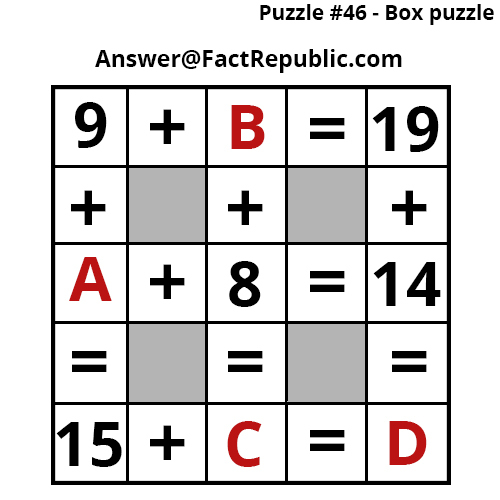 Puzzle #42 – How many squares are in this picture?